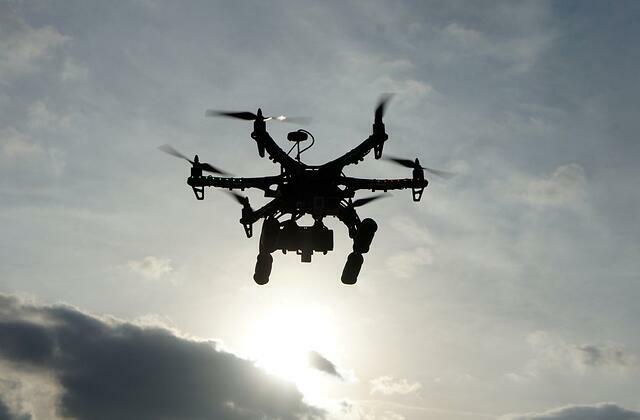 Ever imagined being able to order a burrito and have it delivered by a drone? Well, Google has you covered. The search giant, which is now under the parent company Alphabet, began testing drone food deliveries using Chipotle burritos at Virginia Tech this week. A drone was spotted Monday flying overhead before lowering a large white package to the ground, the Roanoke Times reports. This is an excerpt from this full article posted on Time.com.